Regular fit, sleeveless tank. Mid-weight 150 GSM. 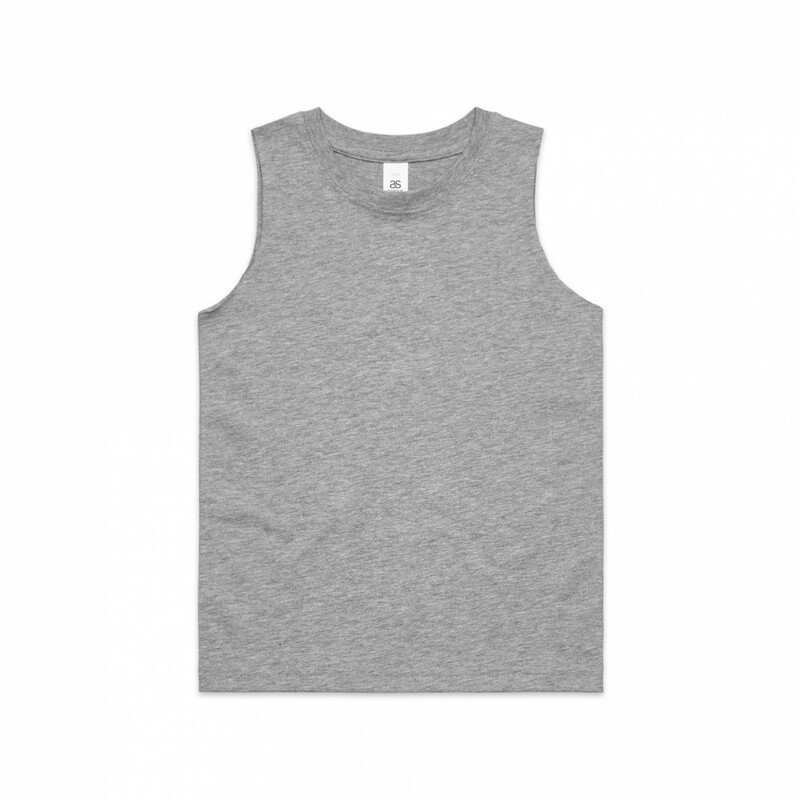 Mid-weight 150GSM, 100% combed cotton (marles 15% polyester).